The Thai fashion brand Molecule has been around since 1998. 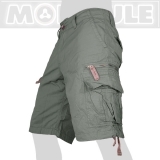 The army pants-inspired, robust Traveller Pants have a high quality standard, are practical, well thought out and look great, thereby Molecule already enjoys a steadily growing fan base abroad. With the special travelers / Army- style Molecule is following a timeless, alternative trend, especially appealing backpackers and adventurers. 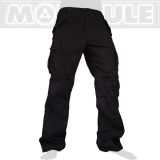 But also in everyday life these modern Molecule pants are ideal for any situation. 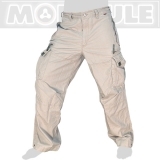 These trousers with the chic cuts and superior quality impress easily! All of our items are original Molecule, we buy directly from the one and only original Molecule shop in Bangkok.